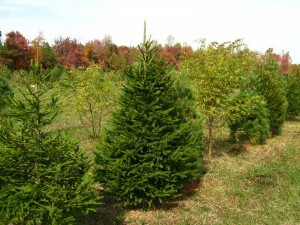 * Gauged by the number of needles retained on January 1st by a tree cut on Thanksgiving and well cared for thereafter. Poor does not mean the tree will simply be a bunch of barren twigs – it will still look presentable, but significantly sparser than when it was cut. 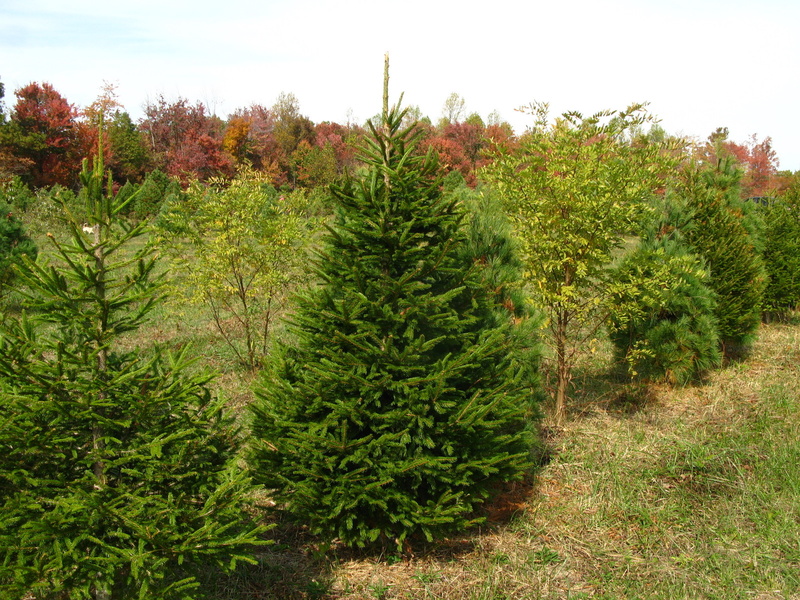 Norway Spruce have some very desirable characteristics as Christmas trees. Their strong, upwardly slanted branches are superb for holding heavy ornaments, perhaps the best of any tree. 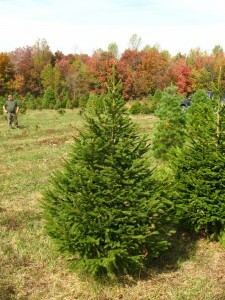 They also have a strong, pleasing spruce aroma. 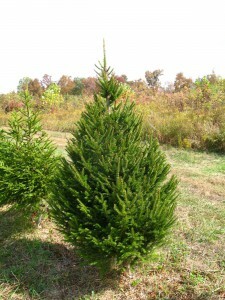 Norway Spruce were very popular Christmas trees in the 1950s, adding a retro aspect to their present appeal. However, we do not recommending purchasing a Norway spruce that has been cut any longer than two weeks before Christmas because this species quickly loses its needles after being cut. If you desire a cut Norway, it would be best to purchase it on one of the last two weekends our Christmas Center is open. In fact, we strongly suggest that those who desire a Norway Spruce as a Christmas tree have theirs dug or mini-dug instead of cut. Leaving even a small portion of the roots on the tree will help it to retain its needles for a much longer time. For a while Norway Spruce were considered Firs, and some still call them “Red Fir” – a combination of the original misnomer and the color of their bark. 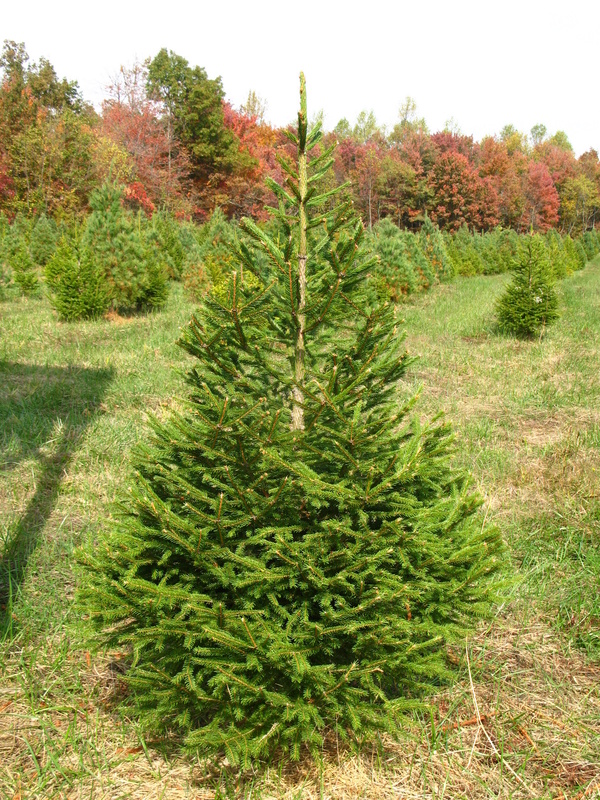 One final random fact: Norway Spruce are the tallest trees in Europe.